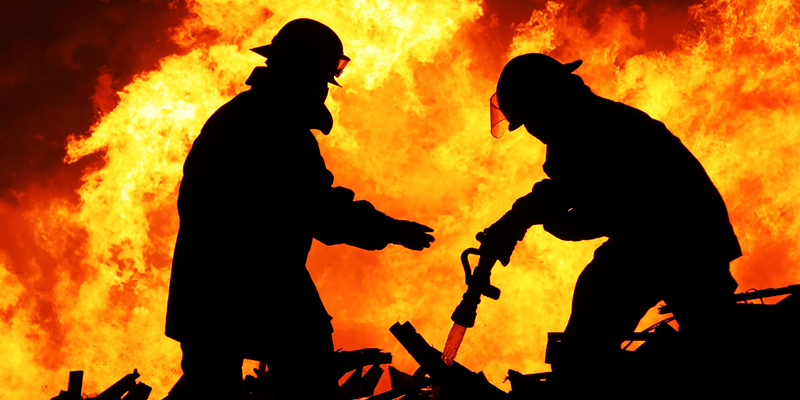 A study conducted by the University of Montana, with funding from Biothera and the U.S. Air Force, found that wildland firefighters benefited from Wellmune. In a single-blind, random cross-over design subjects completed two 14-day conditions with a three-day washout between trials. Supplements were consumed once a day and consisted of Immune Health Basics and a similar capsule placebo. Subjects completed a daily health questionnaire as used by Nieman et al. (2002), with additional questions added that pertained specifically to the supplement. An individual was classified as having an URTI when they recorded a cold or flu symptom for a minimum of two consecutive days. At the conclusion of each trial subjects completed an overall health performance questionnaire, which contained questions regarding subjects overall health during the 14-day trial. “Effects of an Immunomodulating Supplement on Upper Respiratory Tract Infec- tion Symptoms in Wildland Firefighters.” Medicine & Science in Sports & Exercise. 40(5):S353.